How and why do everyday Americans get involved in public life? Whose voices are heard – and whose are not? Why does political engagement matter? 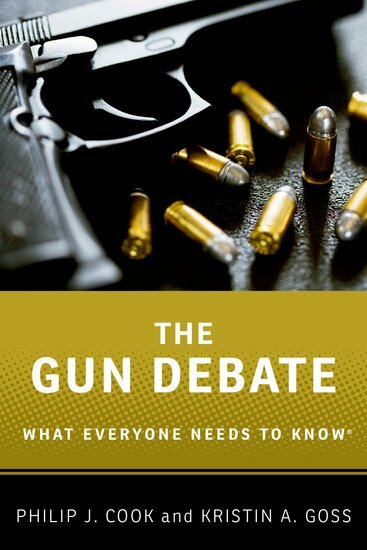 I examine these questions by looking at reform movements (e.g., for gun violence prevention); at social groups (e.g., women); and at support structures (e.g., policy-minded donors). 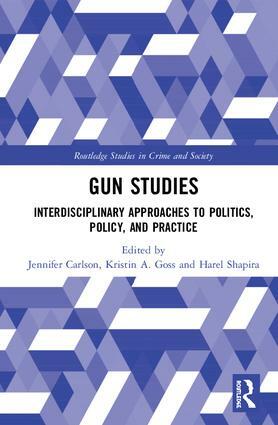 The “missing movement” for gun reform is no longer missing, as I argue in Gun Studies: Interdisciplinary Approaches to Policy, Politics, and Practice (co-edited with Jennifer Carlson and Harel Shapira). Might big philanthropists be donors for democracy? Jeffrey Berry and I have an early take in our symposium in Interest Groups & Advocacy. 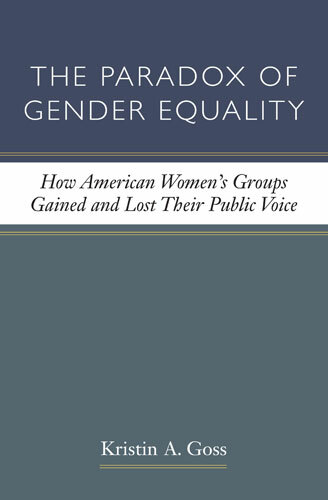 As American women spearhead a great political reformation, they have a lot of history on which to draw, as I argue in this volume marking 100 years of the suffrage Amendment. Public policy acts on nonprofits to shape people’s civic engagement, as Carolyn Barnes, Deondra Rose, and I demonstrate in Policy Studies Journal. I teach American politics courses at Duke in the fall semester and run the Duke in DC “semester away” program for undergraduates in the spring. My courses cover the politics of the policymaking process; democratic participation and inequality; philanthropy and public policy; and practical applications of policy theories. My courses typically ask students to produce research for a “real world” organization. I also advise student theses at the undergraduate, master’s, and doctoral levels. I’m their teacher, but more so, they are mine. Copyright Kristin Goss 2016. All rights reserved.